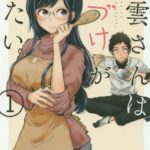 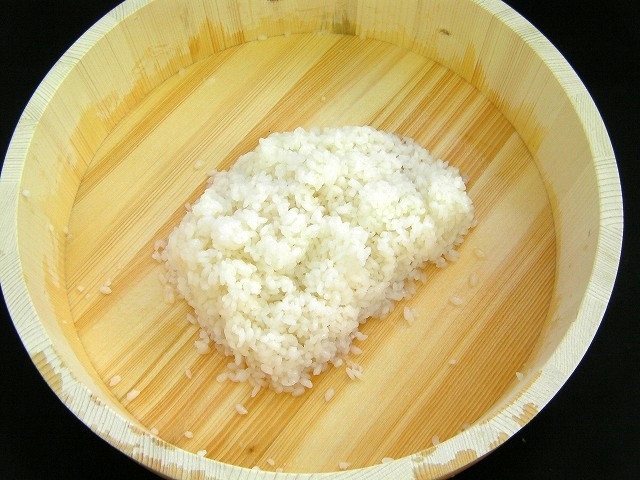 The taste of the sushi is proportional to the taste of the vinegar rice.In sushi, the taste of the vinegar rice is important.I cooked a basic vinegar rice.With that vinegar rice, please cook sushi. 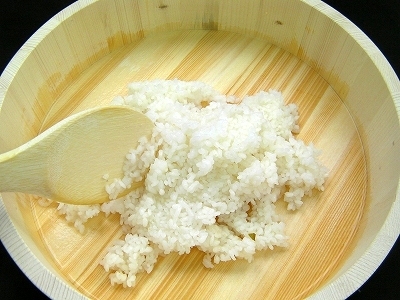 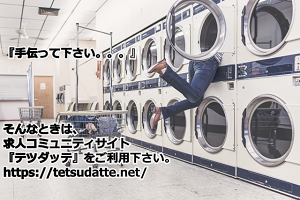 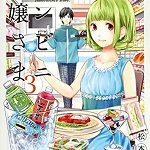 See step1.step2 of “How to cook rice” page.⇒Here click. 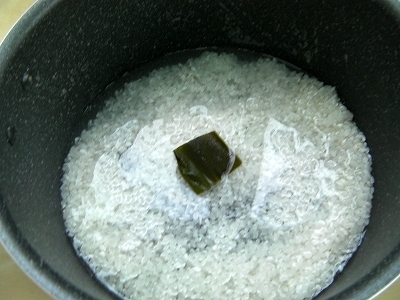 Put the rice into the pot,add water(ingredients 180ml water) and kobu seaweed. 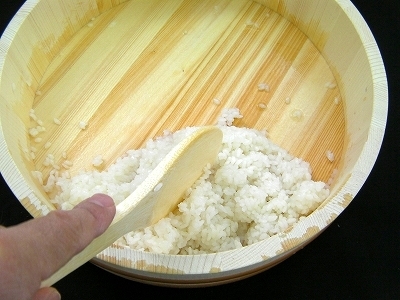 Allow the rice to set for about 20 minutes and cover the pot and set it to high heat. 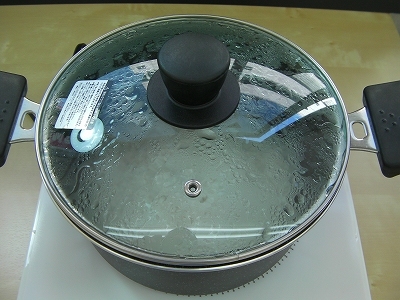 As soon as the pot reaches a rolling boil,turn the heat to low and cook for 10 minutes.Don’t remove the lid while the rice is cooking.Set to high heat for 5 seconds.Remove the pot from the cooker and leave for 13 minutes. 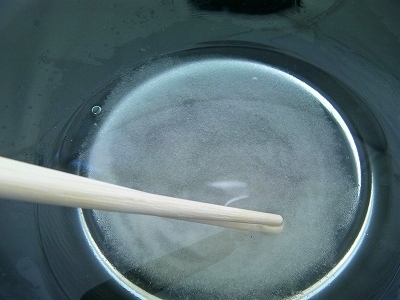 Prepare the blended vinegar,Put the A(vinegar,salt,sugar) in a bowl and mix it. 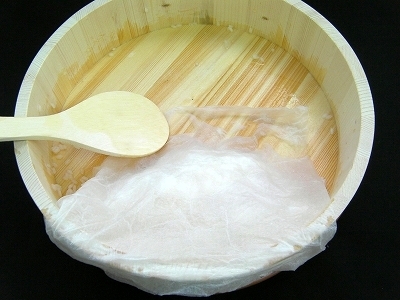 Moisten the sushi-oke(rice tub),then wipe dry with a paper towl. 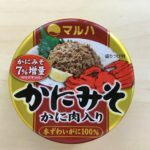 When the rice is cooked ,remove the kobu seaweed,put the rice in the sushi-oke(rice tub).Stir it 3 times with broad strokes. 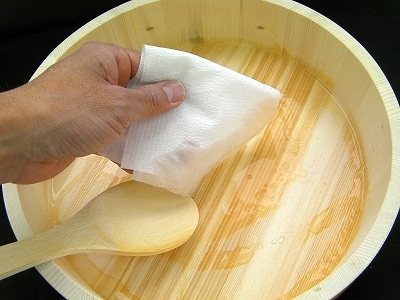 Pour the blended vinegar over the rice,using the shamoji(rice paddle)to receive and spread it. 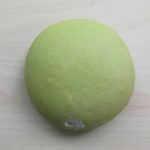 Stir it again 2 or 3 times,　and lump it together.Put a well wrung-out damp paper towl over the rice and wait for 5 minutes. 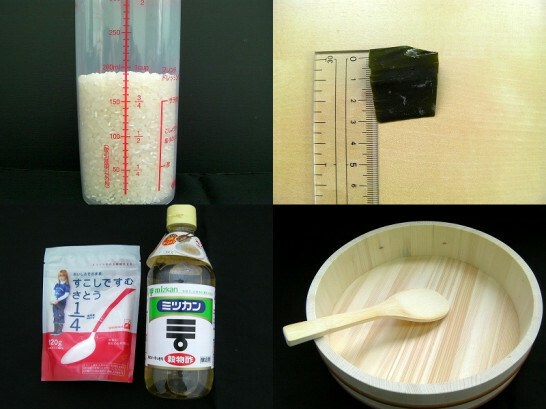 Make cutting strokes to stir the rice,while fanning with Utciwa(paper fun),letting off moisuture.Allow the rice to cool at body temperature. 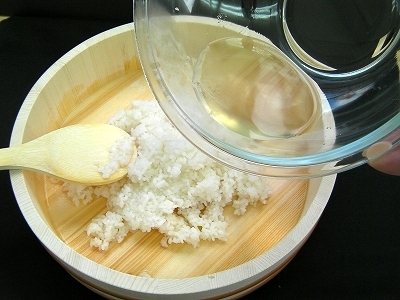 It’s important to add blended vinegar when the rice is hot.